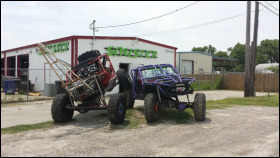 Sinister is a locally family owned offroad and custom fabrication shop. 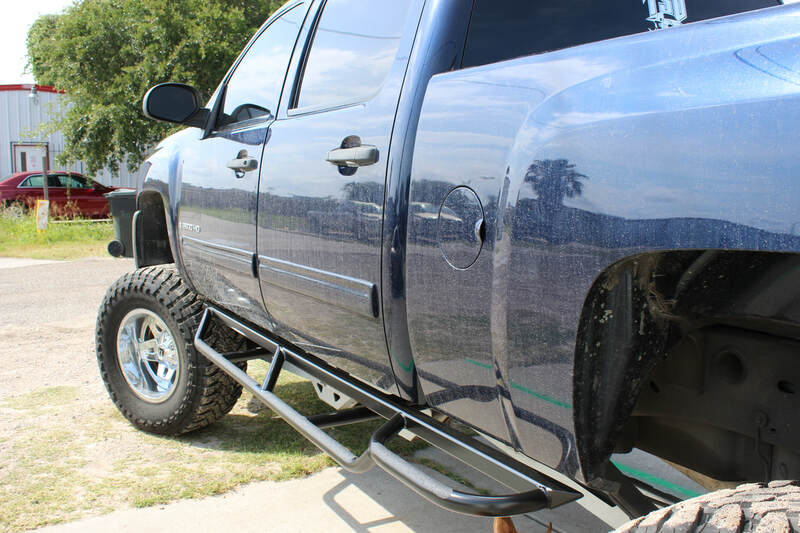 We offer a variety of custom made to order bumpers, sidesteps, tire carriers and roll cages. All custom work is one of a kind. We don't use computer programs to design our product. There are no templates. Everything is done the "old fashion" way. We also do mechanic work. Axle swaps, lift kits, custom suspensions and motor swaps. We use quality parts for quality work. 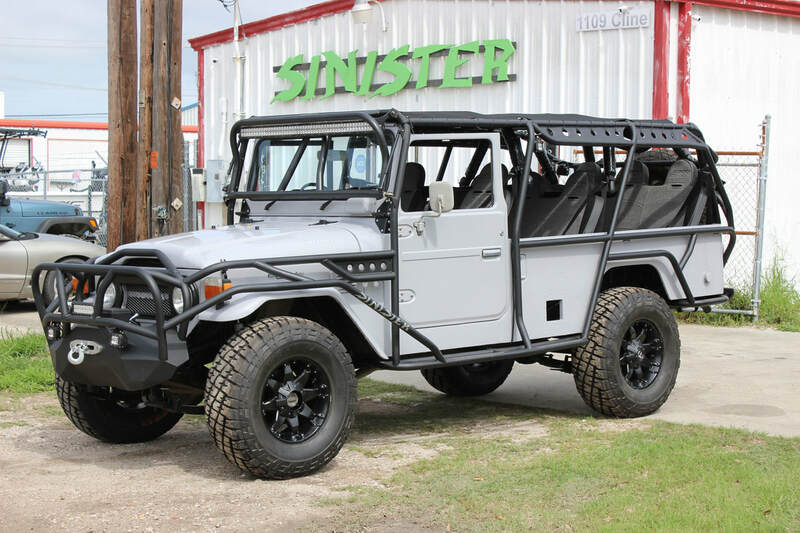 We are the only custom off-road shop in South Texas. 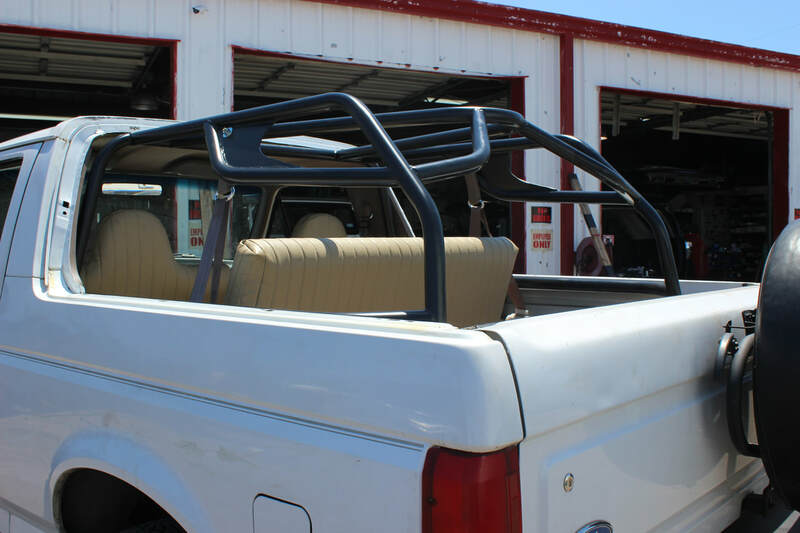 We do have several finance company's that are willing to loan you that money for our custom work. Just stop by to see what we can do.